Swiss precision engineering, machining and assembly, together with clever detail solutions have made of the 240 what it is today: A legend. 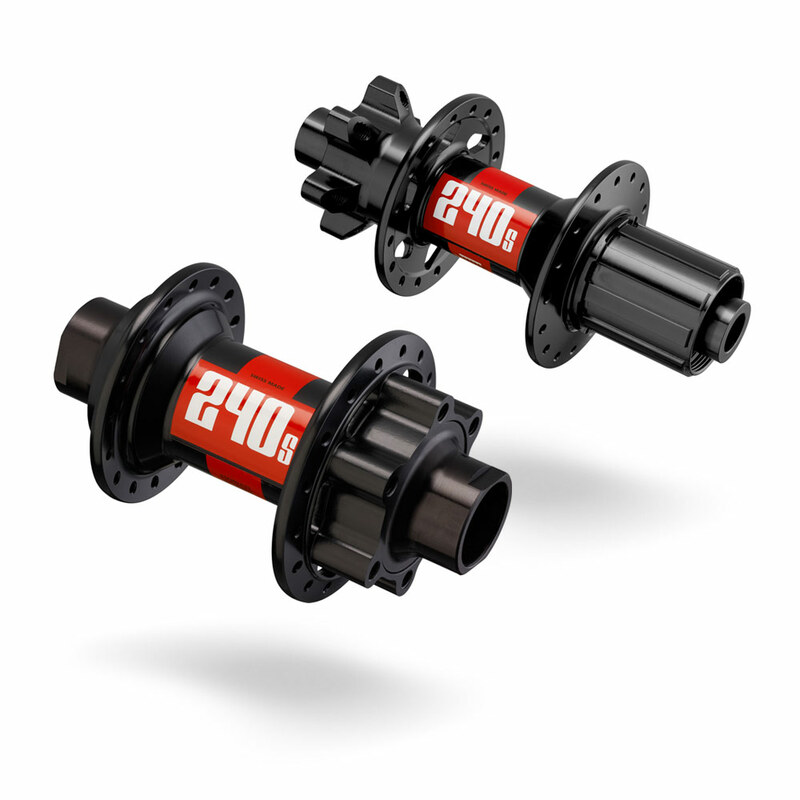 Featuring the latest refinements, the 240 hubs are extremely lightweight and extremely durable. The Ratchet System is the best solution for a freewheel system, since it can transfer high loads while being super light. Just what athletes want: Perfect transmission of their power and the reliability allowing them to focus on the ride.